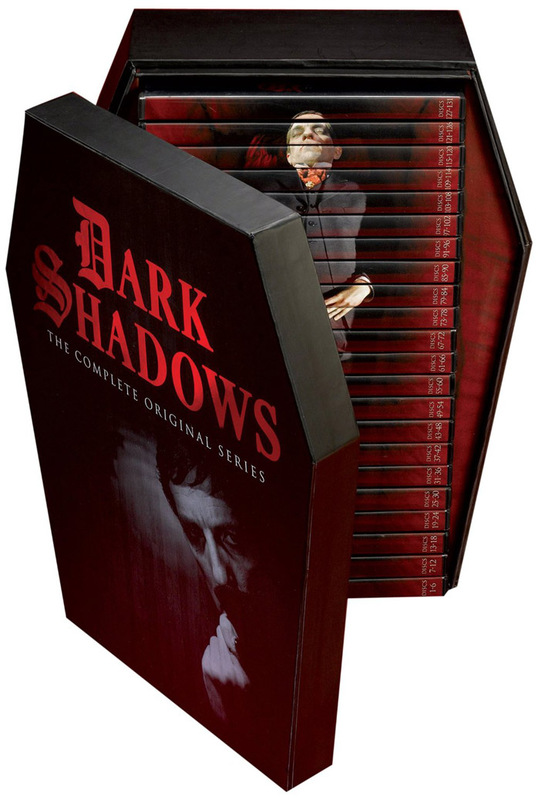 Today at Amazon, DARK SHADOWS: THE COMPLETE ORIGINAL SERIES is crazy cheap. The 131-DVD box set is now available for a limited time for just $224.99. I don't think I've ever seen this set for sale at that price. That breaks down to just 18 cents an episode. You can find it HERE while supplies last.